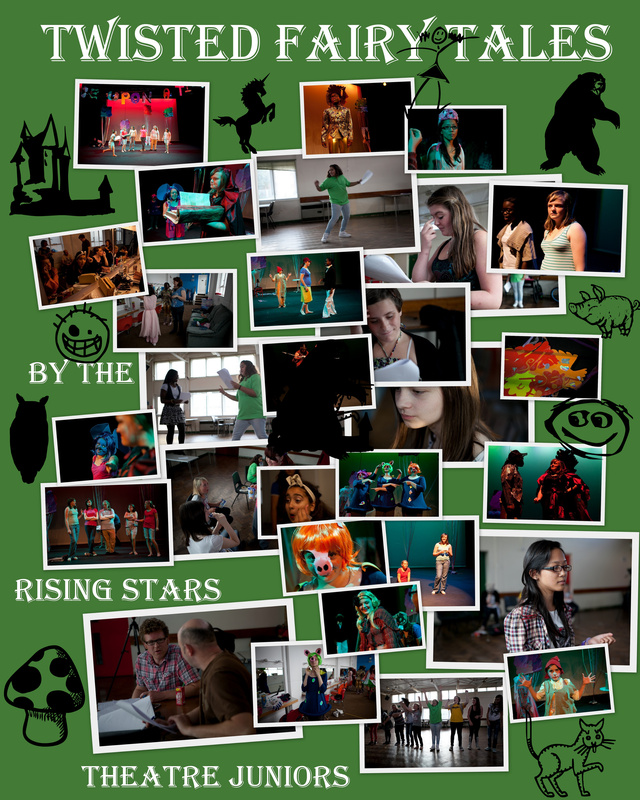 This DVD documents the process of working with a group of young people over 3 months to facilitate devising a play which took place at the Broadway Theatre Barking. I worked on the project as a Director with Green Shoes Arts. The children created their own story line and scenes, out of which emerged the script. They also worked with a costume and set designer to create and make their own costumes. 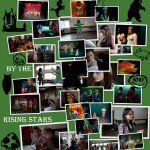 Click on these links to see images of the play and the DVD making of it.